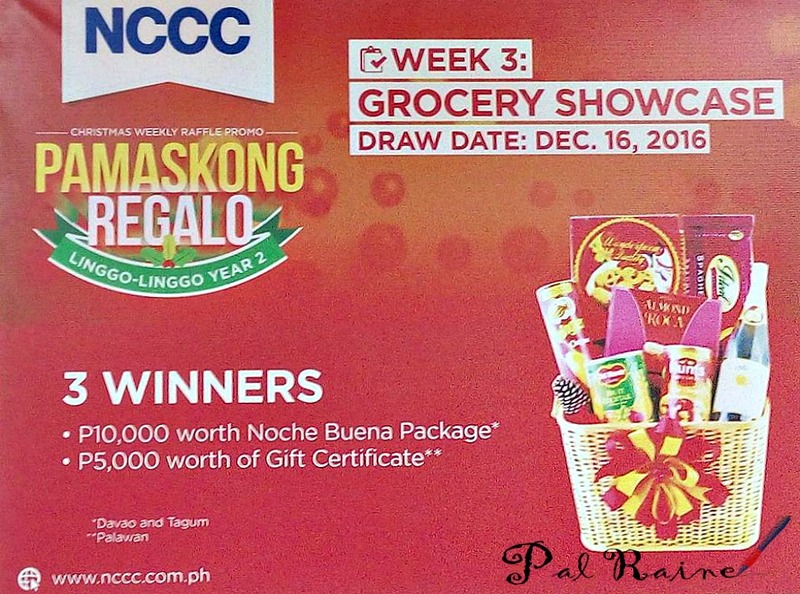 NCCC the leading and preferred place to shop by the Dabawenyos for so many decades, still committed with their vision and mission to provide customers with all their shopping needs, giving the highest quality in customers service and value for money. 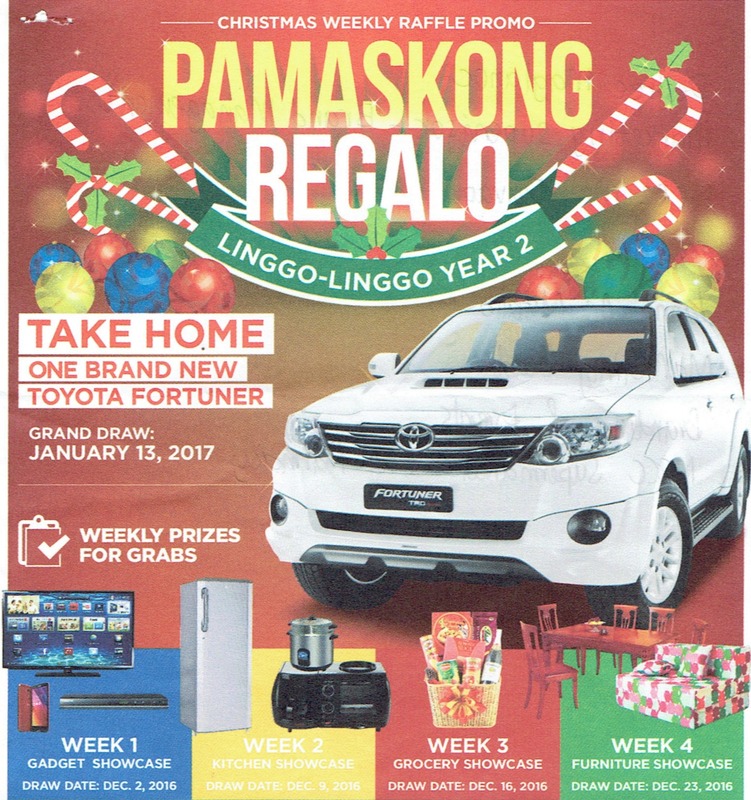 Associating it with understanding and to foster better relationship by giving their loyal and dedicated customers, they launched their Pamaskong Regalo 2016 dedicated to all their shoppers. 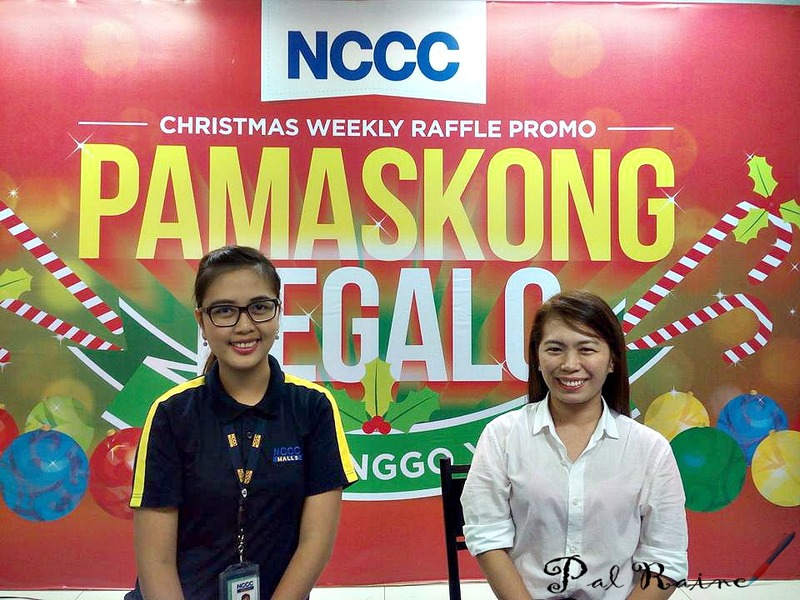 The Media Launch happened at the NCCC Food Cove last October 13, 2016, headed by Ms. Janna Mutillo, Marketing Head for Branding & Events of NCCC Supermarkets & HB1 Pharmacy and Ms. Desiree Maglanoc, Marketing Supervisor for Brand Management of NCCC Mall Davao. 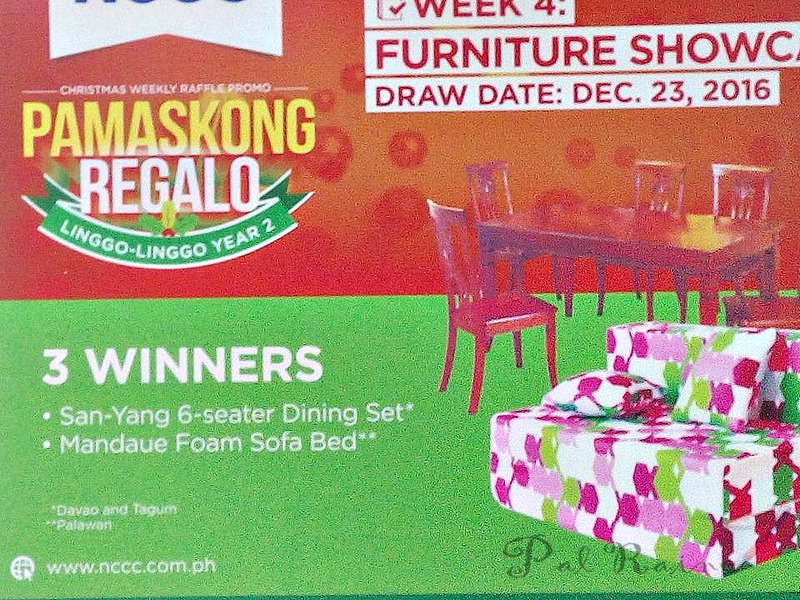 NCCC launches Pamaskong Regalo Linggo-linggo raffle promo in time for their 38th Year Anniversary fete. 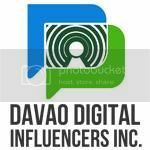 This will run from October 15, 2016 to January 10,2017. 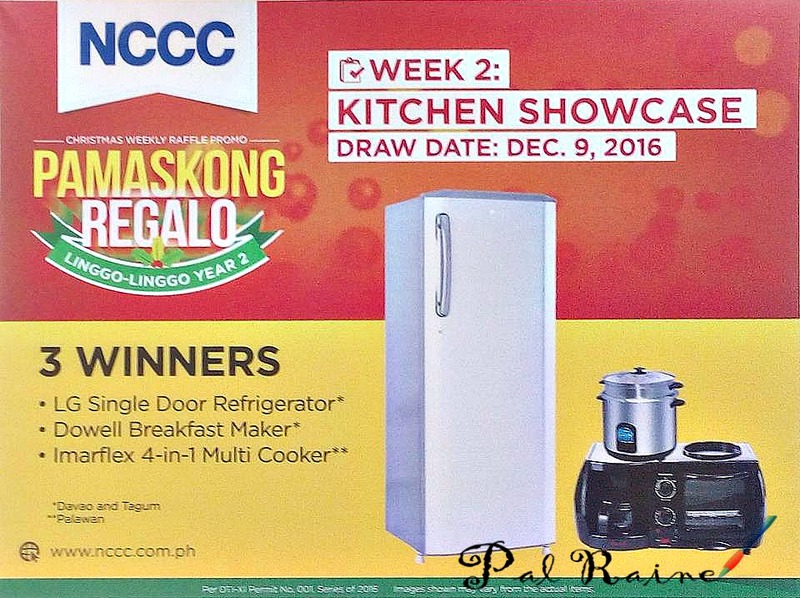 The weekly Christmas raffle is open to all NCCC shoppers. 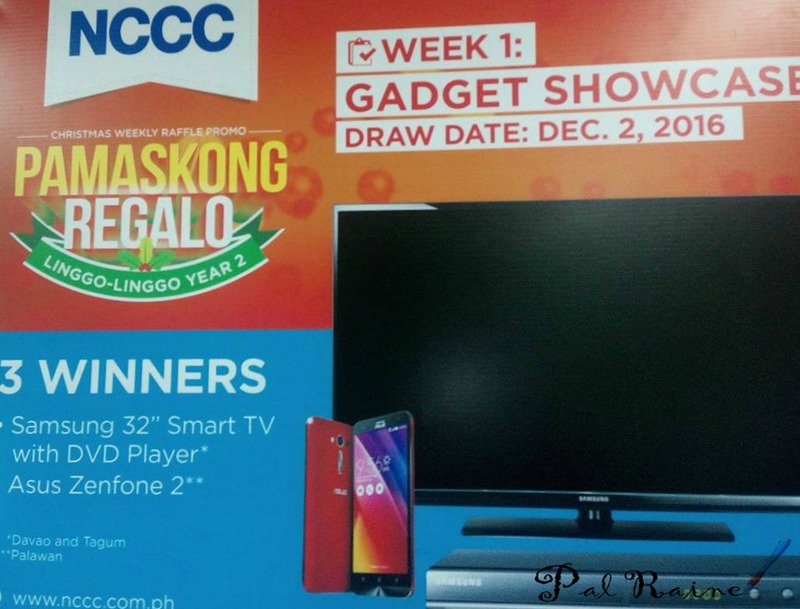 For every Php500 purchase from the following NCCC Business units and Mall tenants, the customers shall have 1(one) raffle entry: Supermarket, Department Store, Hardwaremaxx - single receipt. And accumulated receipt from Bread Factory, Munchies, Citifoods, or any of the Mall tenants. 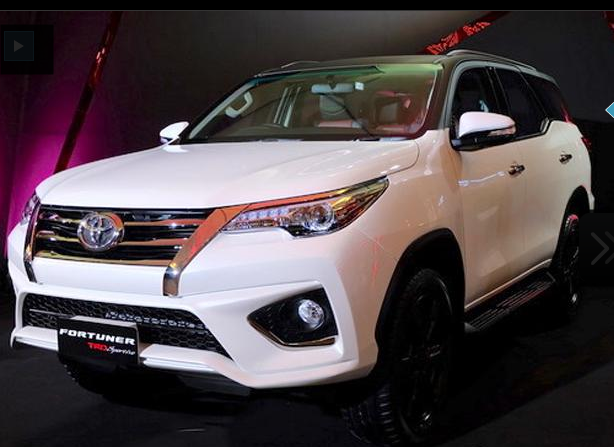 The lucky grand prize winner will drive home a brand new 2016 Toyota Fortuner TRD Sportivo TAX FREE!!! ***All prizes are non-convertible to cash. 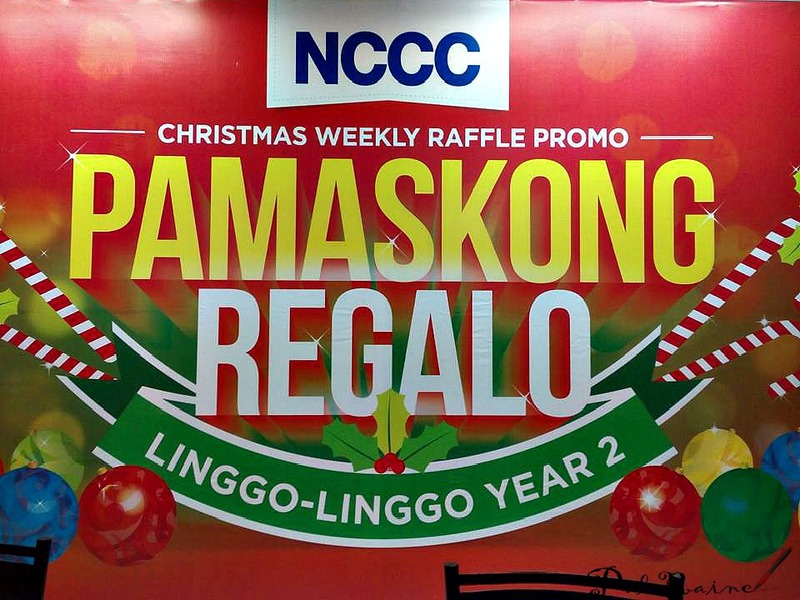 Just present single/accumulated on-date receipts (within promo duration) at NCCC Promo Redemption Booth/Customer Service Center to get a raffle coupon. 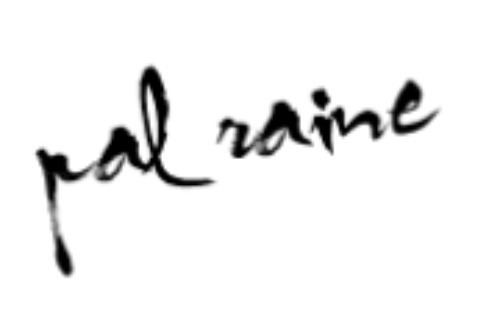 A maximum of 30 coupons per customer per day shall be allowed.